00 Sherwood Drive Reidsville, NC. 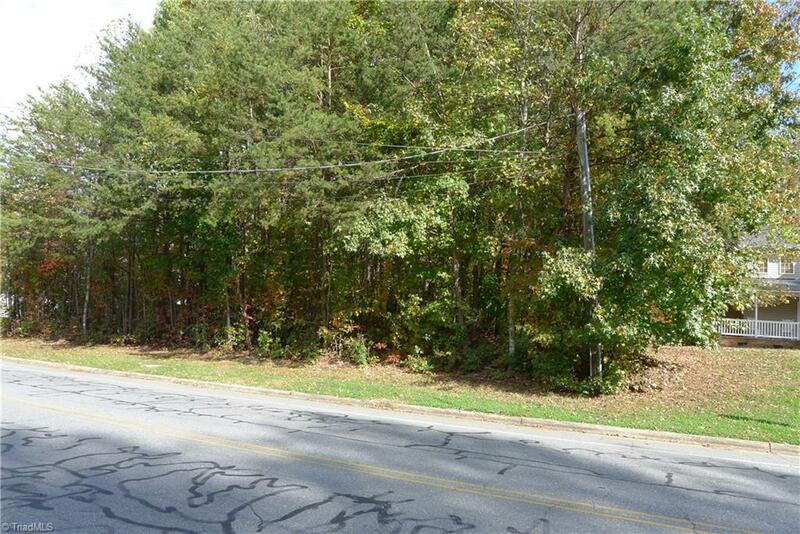 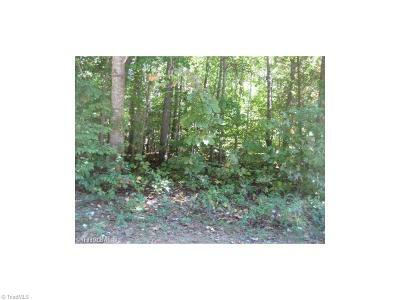 | MLS# 915609 | Greensboro Real Estate | Kriegsman & Associates Inc.
Beautiful building lot. Deed Restrictions require 1600 SF for one story, 1700 Sq Ft. for one story, 1700 SF for 1 1/2 story, and 1800 SF for 2 story.